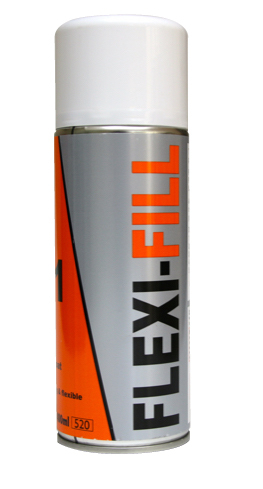 TTP Flexi-Fill is a unique bodyshop repair product that performs the functions of three individual products. 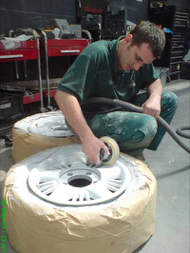 TTP Flexi-Fill has a adhesion promoter – perfect adhesion on most surfaces like: metal, stainless steel. 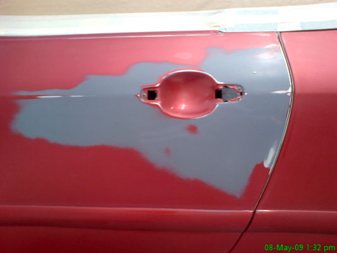 galvanised plates, bumpers and spoilers.